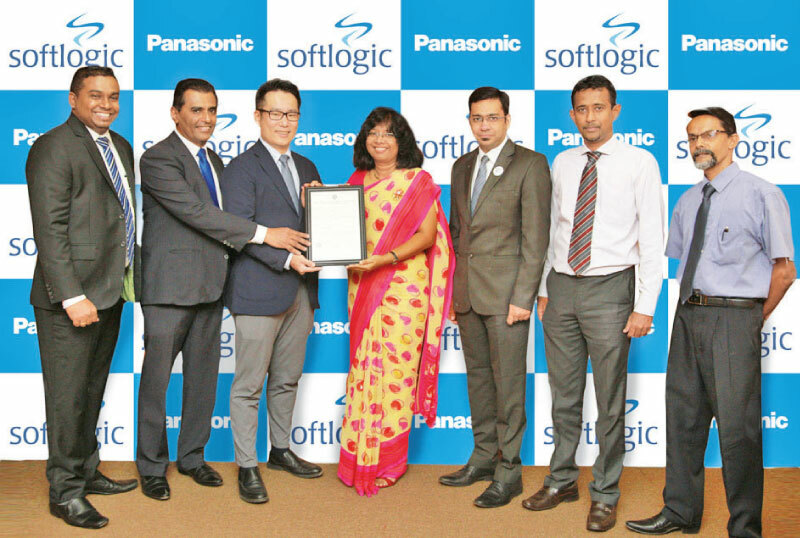 Softlogic Retail (Pvt) Limited, part of the Softlogic Group of Companies and also the authorised distributor for Panasonic in Sri Lanka for the past few decades, has announced that Panasonic LED bulbs have been certified compliant with SLS 1458 safety and performance standard, making Panasonic the only brand in the local LED bulb market to have both SLS and three other international standards. Besides the recently-secured SLS 1458 certification, Panasonic LED bulbs have an A+ energy saving rating from the European Energy Commission, two International Electrotechnical Commission (IEC) standards for safety and performance, and also conform to two standards of the Bureau of Indian Standards (BIS). Compliance with SLS 1458 certification (part 1 for Safety and part 2 for performance) and compliance with IEC 60598 and 61347 standards guarantee the bulbs’ safety and performance. Notably, Panasonic is the only LED bulb brand in the country to have the European A+ energy saving rating. The bulbs are also certified for conformity with BIS standard IS 16102 pertaining to safety requirements for self-ballasted LED lamps for general lighting and BIS standard IS 15885 relating to safety of lamp control gear. According to the manufacturer, Panasonic LED bulbs deliver an 85% energy saving through higher lumen efficacy per Watt, operate stably even during unstable power supply or voltage fluctuations and are voltage surge resistant up to 2.5KV which protects the bulb during strong thunder storms. They provide consistent light output with an UV-stabilised polycarbonate diffuser, and have a prolonged lifetime while retaining initial brightness for up to 50,000 burning hours. Additionally, the Class V0 polycarbonate material used in Panasonic LED bulbs is fire-resistant and prevents the spread of fire that could be caused by short circuits while being user-friendly and eco-friendly due to the absence of heavy metals like mercury. These bulbs do not emit ultra-violet rays or infra-red radiation which are notorious for causing skin cancer, eye damage and impact on immunity system. All of these attributes contribute towards the product’s guarantee of safety and performance, the Company said. Panasonic LED bulbs are backed by a two year warranty and the convenience of warranty exchange from any Softlogic or Softlogic MAX showroom or at retailers island-wide, including Softlogic Glomark supermarkets, Arpico and Laugfs. It is the only LED bulb brand in Sri Lanka that provides after sales service through own company showroom outlets. For over 60 years, Panasonic has continued to advance lighting in terms of technology, quality, and design methods for spaces.